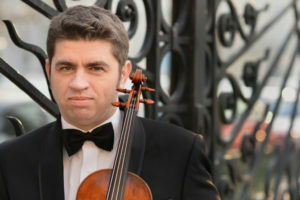 The Istanbul State Symphony Orchestra’s roots go back to the beginning of the 19th Century. In 1827, Ottoman Sultan Mahmut II invited the famous Italian opera composer Gaetano Donizetti’s brother, Guiseppe Donizetti and awarded him “Pasha” title. Donizetti Pasha founded Mızıka-i-Humayun, Imperial Ottoman Orchestra, which is the predecessor of the Istanbul State Symphony Orchestra. He remained as its Musical Director for over twenty five years until his death in 1856. The orchestra made the first European tours to Vienna, Berlin, Dresden, Munich, Budapest and Sofia in 1917. After the foundation of the Turkish Republic by Mustafa Kemal Atatürk in 1923, Mızıka-i-Humayun was moved to Ankara, newly founded Republic’s capital. 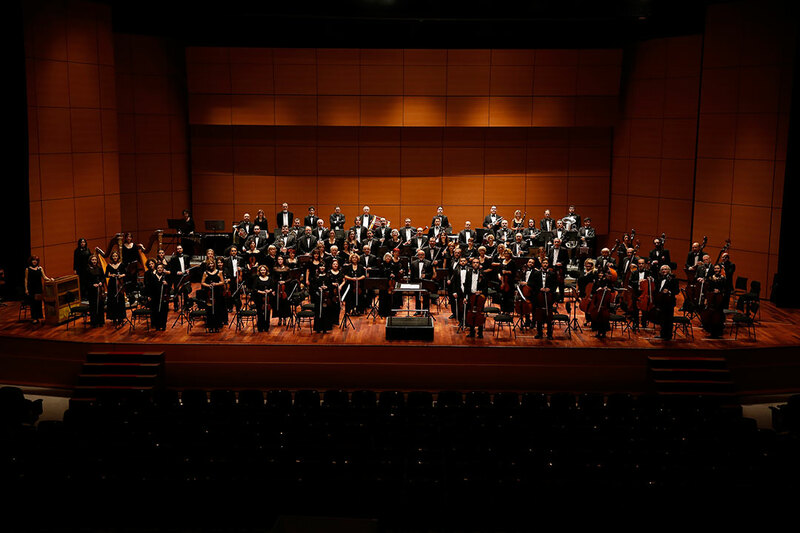 In 1945, its name was changed as “Istanbul Municipality Symphony Orchestra” and as “Istanbul State Symphony Orchestra” in 1972 after it had been assigned to Ministry of Culture. 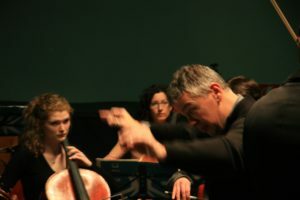 Through its long and rich history the Istanbul State Symphony Orchestra, IDSO for short, maintains a special place in Istanbul’s cultural life as dominated by both tradition and new thinking. 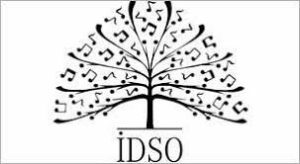 Over the years IDSO has worked with many fine conductors and internationally acclaimed soloists. Among them Cemal Reşit Rey, Aaron Copland, Yehudi Menuhin, Hikmet Şimşek, Gürer Aykal, Tadeusz Strugala., Jean-Pierre Rampal, Sabine Meyer, Gidon Kramer, Heinrich Shiff, Natalia Gutman, Alexander Rudin, Luciano Pavarotti, Leyla Gencer, Güher & Süher Pekinel, Idil Biret, Fazil Say, Ayşegül Sarıca, Suna Kan, Ayla Erduran, Verda Erman, Gülsin Onay, Hüseyin Sermet.